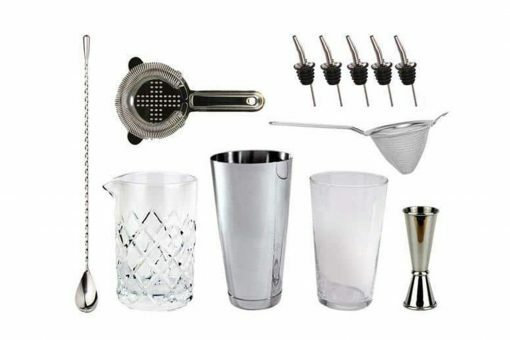 We’ve curated a collection of barware and cocktail equipment for those at home that love experimenting with cocktails and professional bartenders seeking reliable tools for their trade. 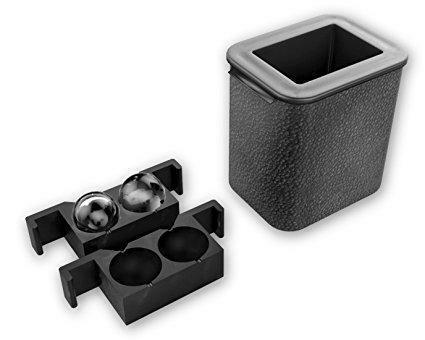 Only quality bar tools that our team uses makes the cut. 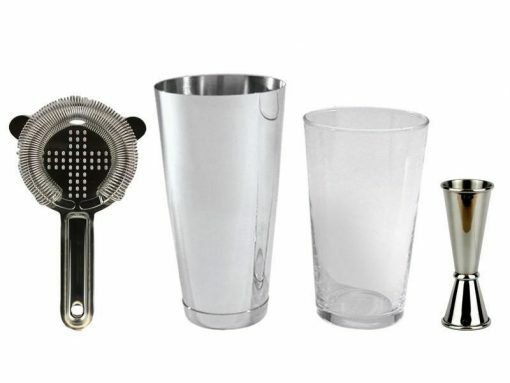 Our range of bar equipment includes cocktail shakers, mixing glasses, jiggers, barspoons, strainers, glassware and more. 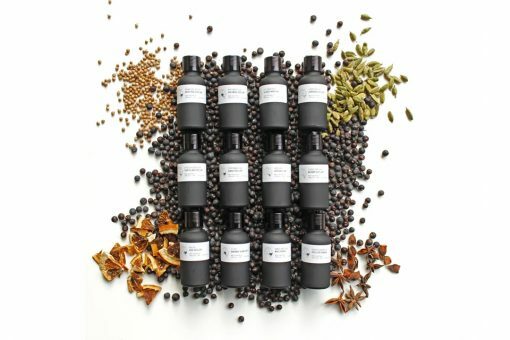 In addition to the typical cocktail tools we have a range of Gifts for Him, Gifts for Her, Fathers Day, Mothers Day and Christmas – including tastings flights, boozy advent calendars, corporate gifts, cocktail kits and bottled cocktail sets. 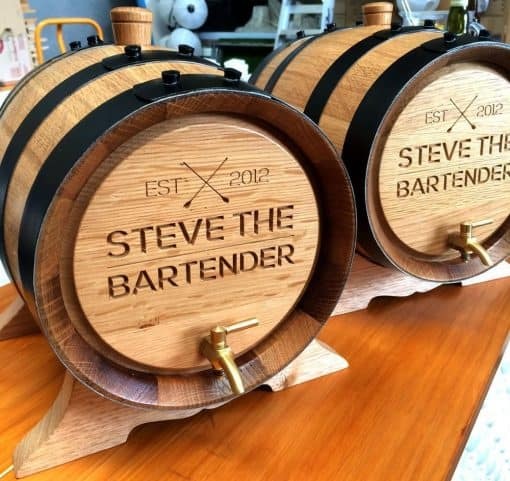 Beautiful cocktail barrel - my partner loved the gift. Great customer service from Steve too. 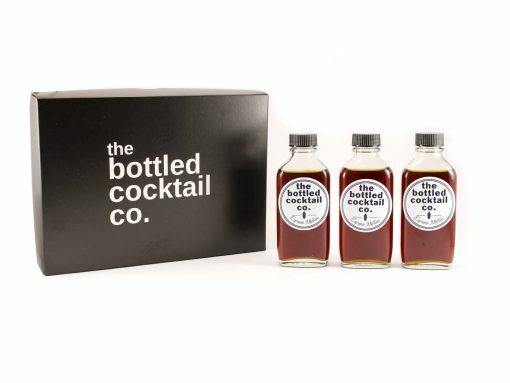 Would have liked it to be a bit more special than little bottles of gin in a small box. I have unpacked them and decorated a basket with Xmas nuts etc so that it looks like the money I spent on it, was worth while. I have no doubt the Gin will be good, then again it should be. Thanks for the feedback Jennifer! 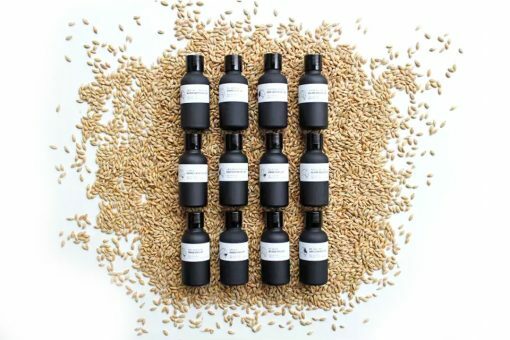 The second and third product photos show the packaging that the Gin Tasting Set comes in. 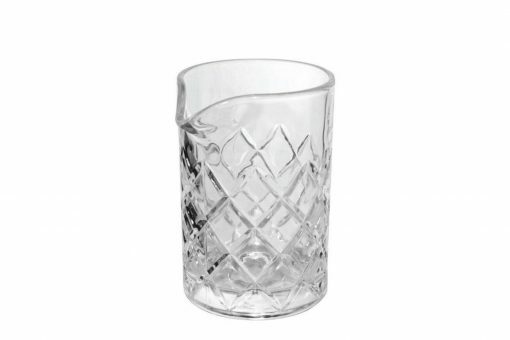 I'm sure it will be well received as there are some incredible gins in there! Have a great Christmas! 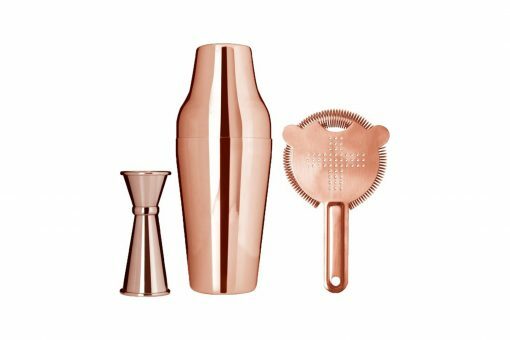 BEAUTIFUL rose gold cocktail shaker set!! 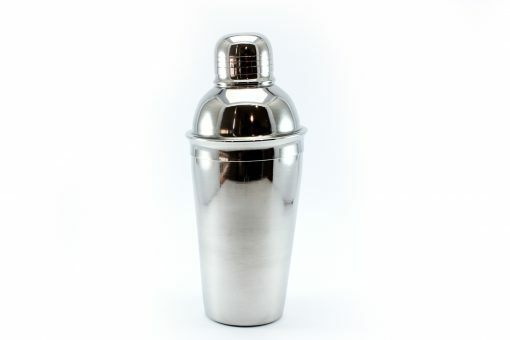 Just what I wanted, a stunning cocktail shaker!! 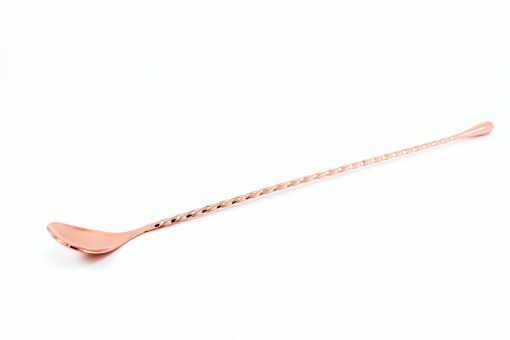 Loving the rose gold and beautiful shape too. 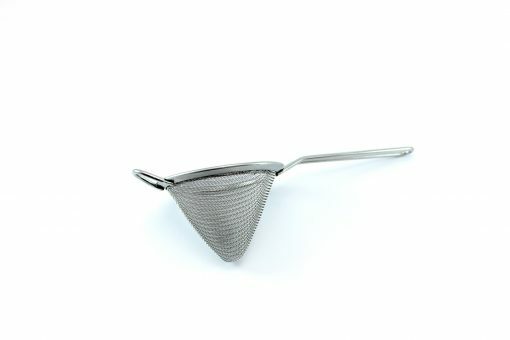 The set looks great with the measurer and the strainer. Can’t wait to use it and show it off. Super fast delivery to very remote location. Thank you. 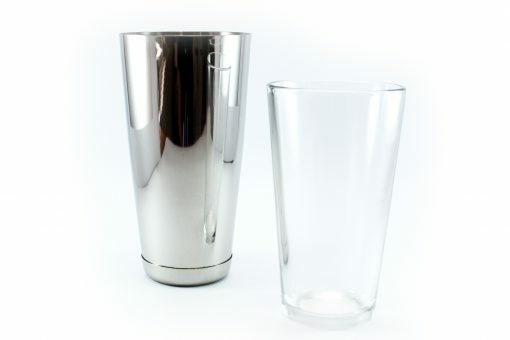 Am really happy with the quality of the shaker and couldn't ask for any more. Despite, it being a preorder, they sent me part of the cocktail kit so my friend wouldn’t be empty handed for their birthday. And the second half was sent express, free of charge. All equipment was high quality. Excellent and would buy from here again. 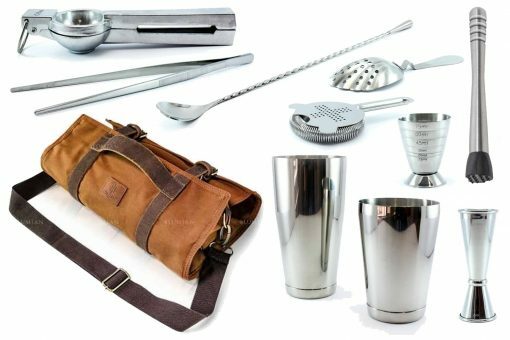 Good quality bag with good quality selected bar tools. Excellent option for someone who travels a lot. Room to add a few more favourites to the bag. Love the shaker tins. Great quality product and super fast delivery. Will definitely order from here again! Can feel the weight of it, seems like a really great product. Excellent customer service. Would shop again. Pretty much everything needed is in this kit. 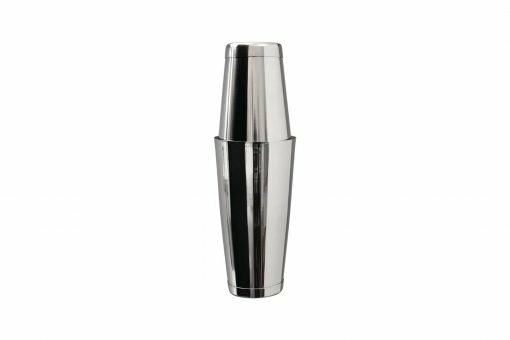 The shaker is great and the rest is of excellent quality. Loving it! 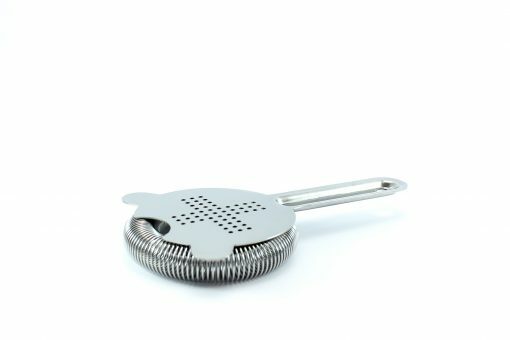 Cocktailkit has become my go too bar tools supplier in Australia.